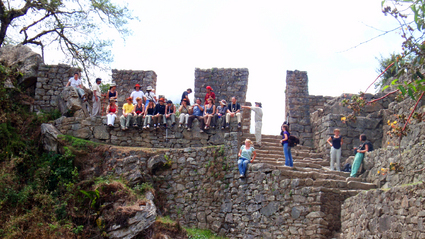 A great trek and visit to Machu Picchu, including the Inca Trail Express! 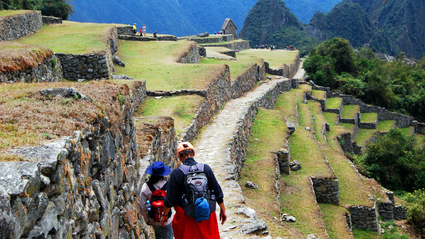 Hike everyone's dream: The Inca Trail to Machu Picchu! 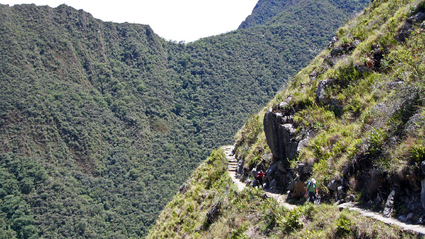 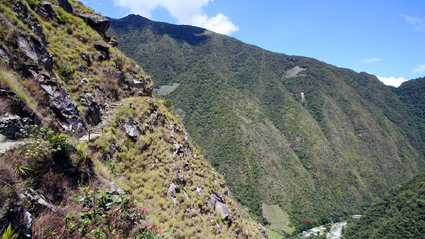 The classic Inca Trail in four days! 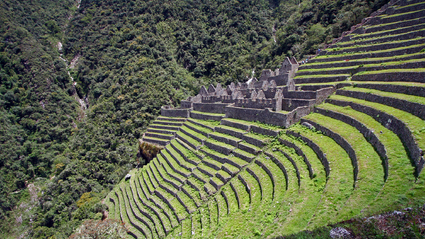 One day of hiking on the Inca Trail gets you to Machu Picchu. 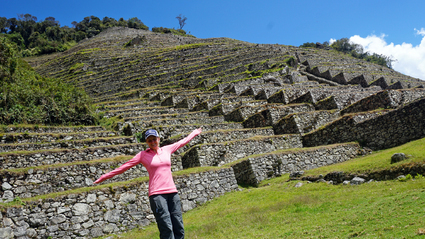 Second day at Machu Picchu!